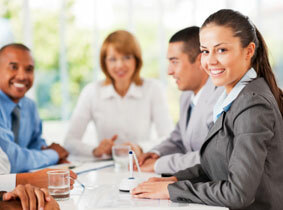 Our staff consists of highly trained recruiters who meet personally with each applicant. By understanding your job interests and professional goals, we can better represent you. We strive to find each candidate the right position, with the right company, in the right location with the best compensation package. Accord Enterprises, Inc. All Rights Reserved.